67 ft of frontage on Baldwin Lake. 2 Bed, 1 Bath, 1012 sq. ft. home with attached garage. 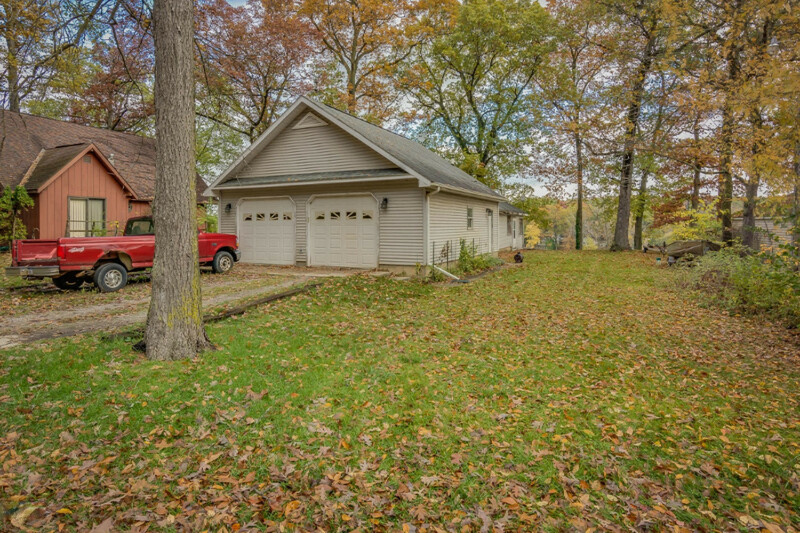 located on a large .6 acre lot. Baldwin Lake is a 266 acre, Spring Fed, All sports lake, located 2 hours from Chicago and 30 mins from Notre Dame.